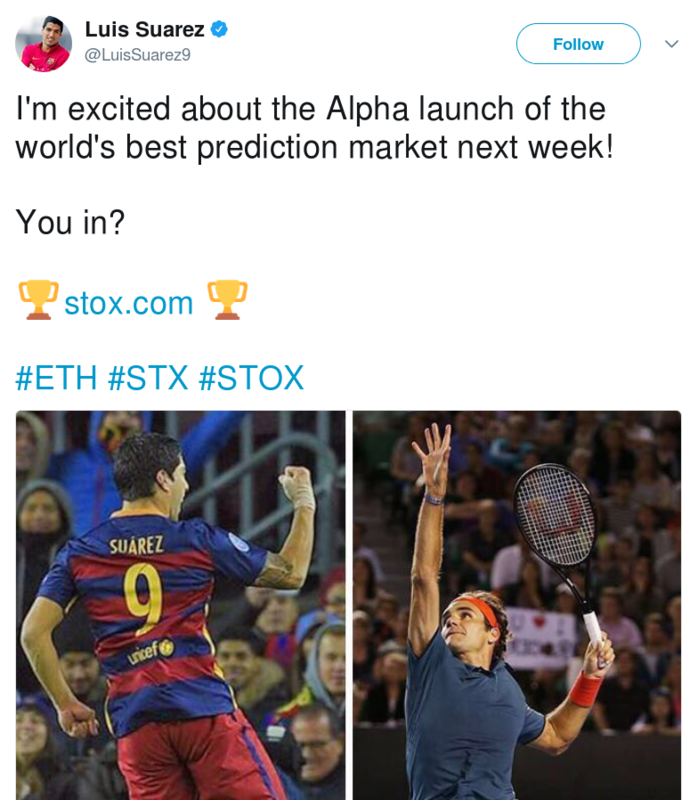 Luis Suarez tweets out about eth and Stox to his ten million followers. A brief overview of his twitter suggests this is the first time he has declared himself as a fan of ethereum generally and Stox in particular. 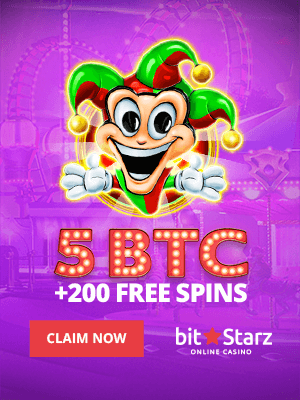 However, it is unclear whether he own any eth or whether he took part in the Stox ICO which raised 148,000 eth, currently worth around $48 million, on August the 3rd. Those investors have seen some considerable gains, with Stox’s market cap nearly doubling to $77 million, seeing a price rise of around 8% today. Stox vs. Gnosis vs. Augur according to Stox. This is the first time a famous footballer has tweeted out about ethereum as far as we know and it is probably the first time one has publicly revealed interest in any crypto, including bitcoin. 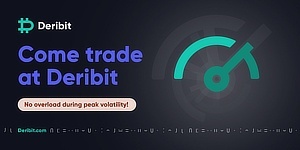 His mention of Stox specifically is interesting because the project had gone below even our radar. But it just goes to show this space is now nearing mainstream or is already mainstream with established businesses moving in.